Arkansas is well-known for being the birthplace of some pretty important things — Walmart and Bill Clinton, for example. 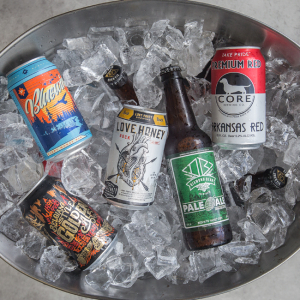 The best things about our state, however — the things we locals love to brag about most — are lesser-known. 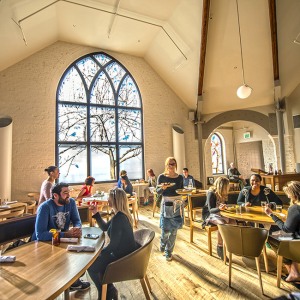 Consider these our hidden gems. 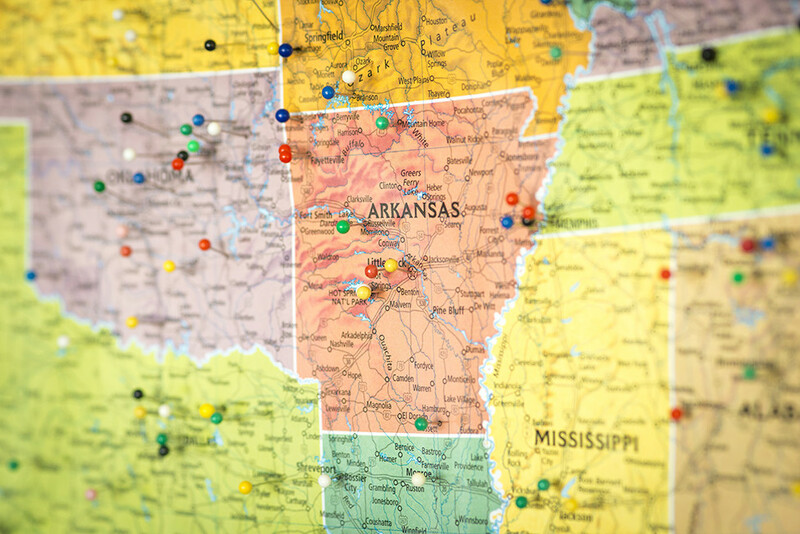 Arkansas is well-known for being the birthplace of some pretty important things — Walmart and Bill Clinton, for example. The best things about our state, however, are lesser-known. Consider these our best kept secrets. 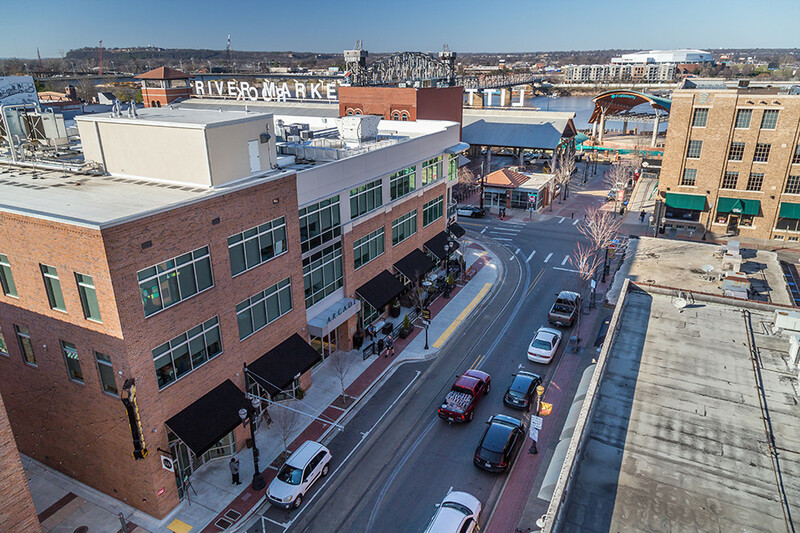 Arkansas offers laidback charm, even in its larger cities. Compared with major cosmopolitan areas, traffic is rarely a problem. Average commute times range from 15-21 minutes. The national average is 26 minutes, and nearby metros like Memphis, Dallas, Austin and St. Louis average higher. 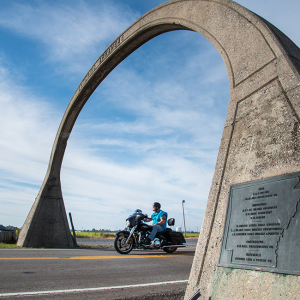 See Arkansas Motorcycle Trails and go for a joy ride. Living in a state located in middle America has its advantages. Those who like to visit the big city are just hours from Nashville, Dallas, St. Louis, Tulsa and Memphis — and a trip to the beach isn’t hard to manage with the Gulf Coast just a day’s drive away. 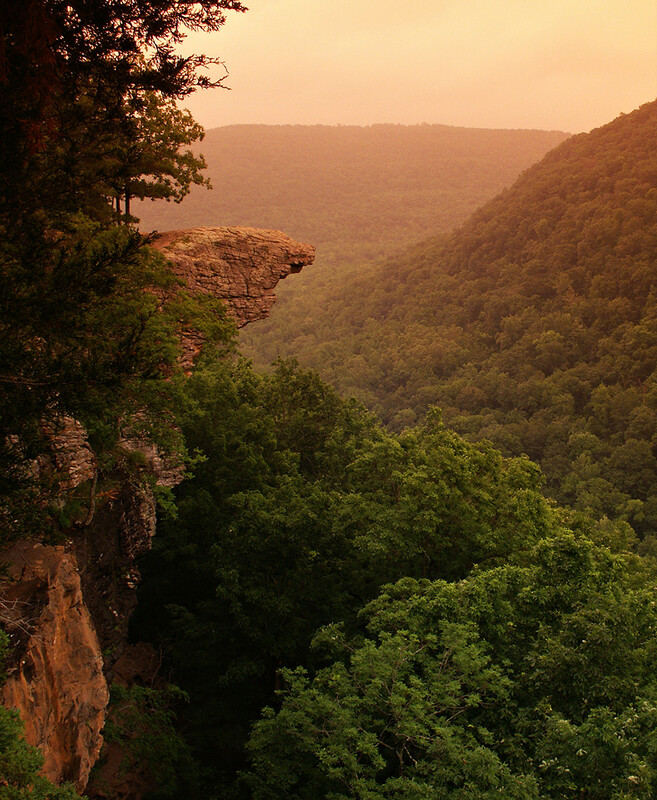 Discover Arkansas’s diverse regions at Discover Arkansas: Find Yourself at Home in The Natural State. Spring paints the state with vibrant blooms while autumn sets the forests ablaze with spectacular color. 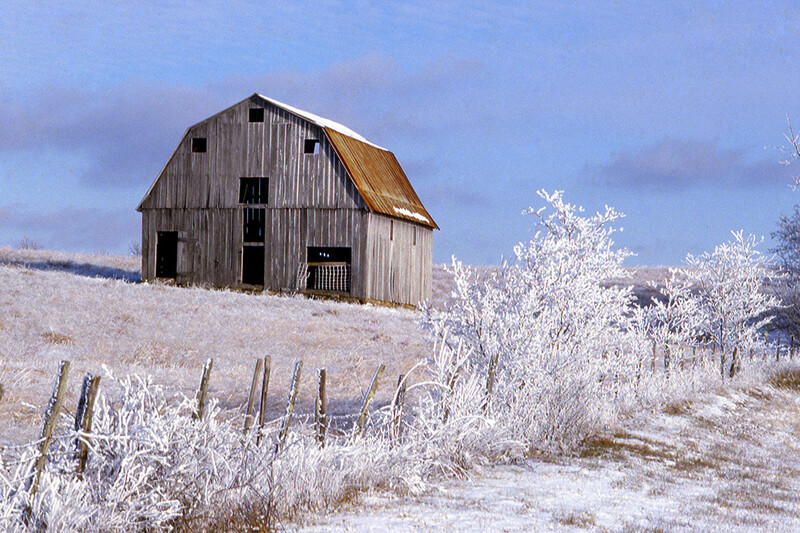 Winter is usually mild with an occasional snowfall, and summer days are long and lazy. It’s comfortable here with an average annual temperature of 72.8°F. Take a peek at our scenery at Experience the Best of Four Distinct Seasons in Arkansas. 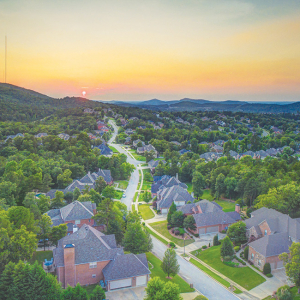 When you consider housing, taxes, utilities and daily living expenses, the cost of living in Arkansas is considerably lower than in most states. 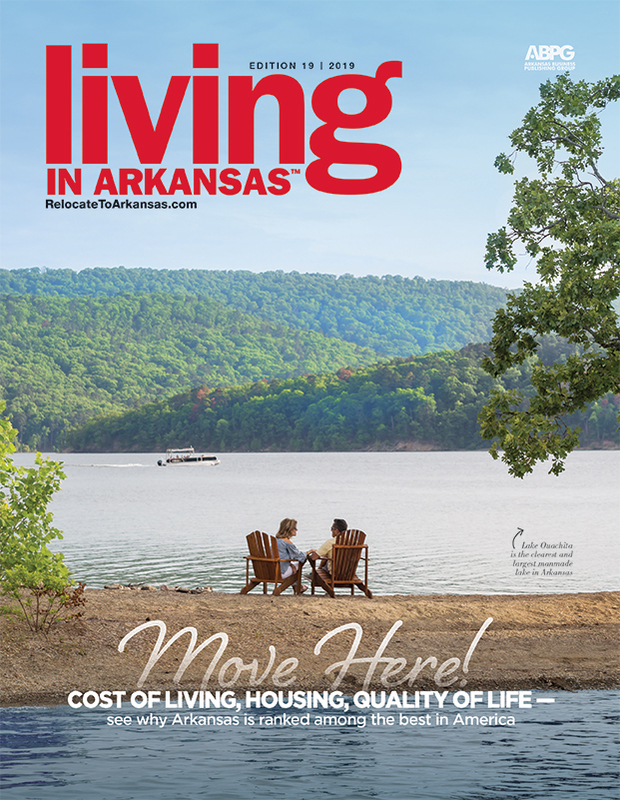 Arkansas’s cost of living index is 83. 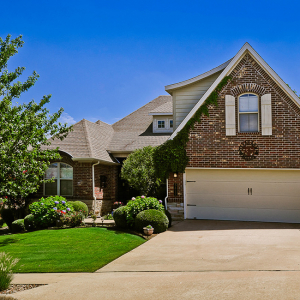 Compared to the U.S. average of 100, it’s clear Arkansas is a more affordable place to live. Read what the governor says in Gov. Asa Hutchinson’s Guide to Arkansas. 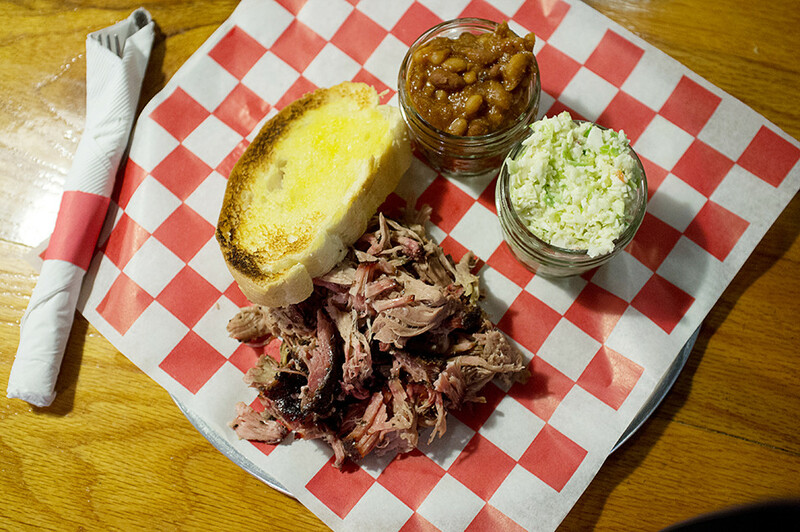 Some of the nation’s best Southern food — barbecue, pie and fried catfish — is found here, where noted chefs at many Arkansas restaurants are creating worldly dishes with down-home flair. Natives also love the bounty of local farm-fresh foods from our agrarian state. 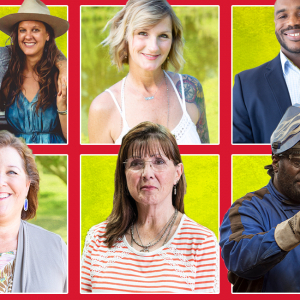 Learn more about the food at A True Taste of Arkansas.